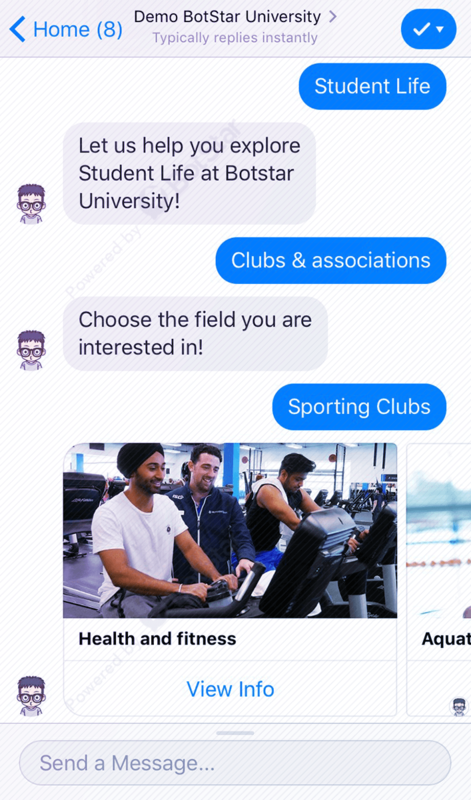 The role of online chatbots in higher education goes beyond catering to student requests. 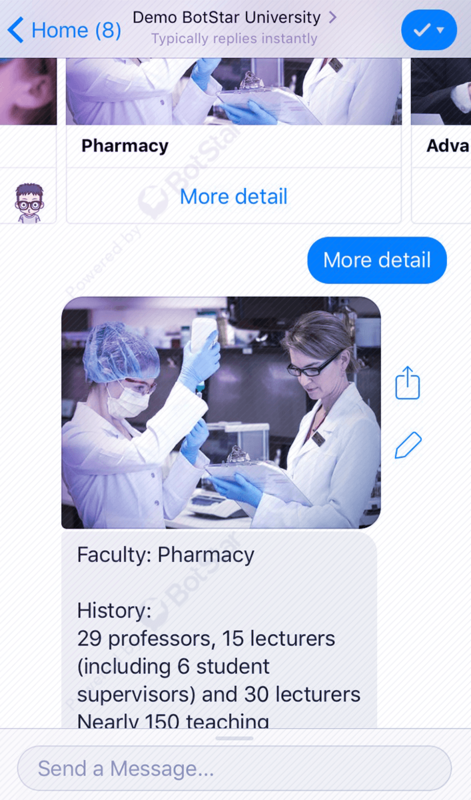 The University chatbot gather large amounts of data which contain helpful features about campus, applications, faculties, student associations, activities as well as student accommodation. These information can be — or cannot be - found on the college or university website. 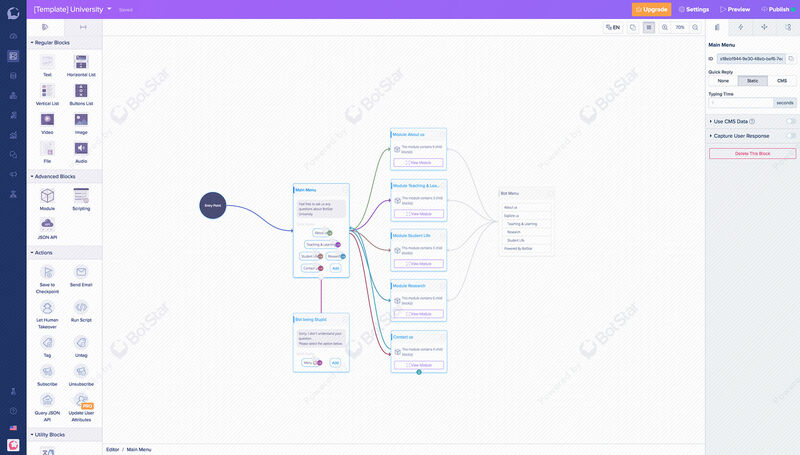 Thus, this University chatbot is solution for all above demand.